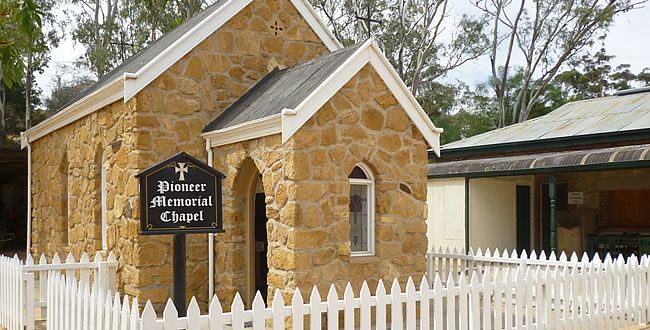 Information and photos for each of the displays at The Village - Historic Loxton. Find out when the next Village Alive Days will be held along with other special events. Discover the Riverlands vibrant history by visiting some of the regions most interesting historic venues. See how those before us lived or reminisce about days gone by. The self-drive tour allows guests to explore at their own pace. Entry fees at some venues may apply. Opening times may vary. Step back in time: to an era before TV, air conditioners and computers, when bread was baked at home in a wood-fuelled oven, milk came directly from cows to the table and when horses pulled ploughs to cultivate the land. 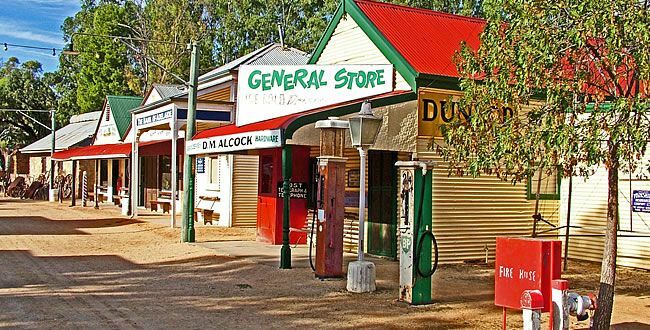 The Village, historic Loxton tells the stories of the region's early settlers and their families, displayed in over 45 recreated buildings and exhibits on the banks of the mighty Murray River. All buildings and displays have been relocated or built on site, with most replicating original constructions from Loxton's pioneering years. 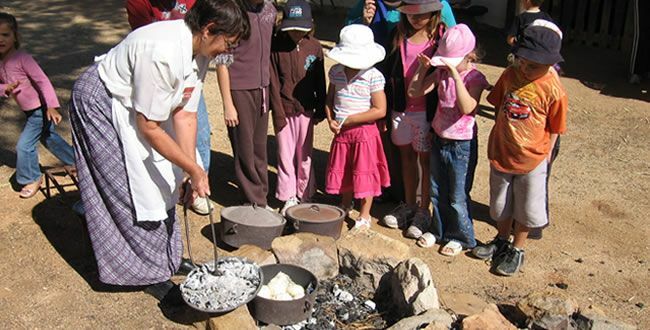 Experience the settler's lives, their churches, schools, homes and general stores. 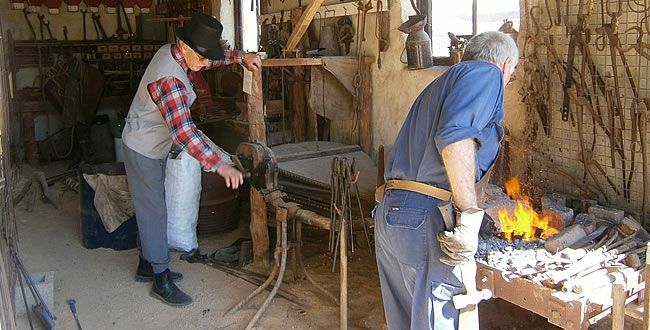 Plan to spend the day leisurely taking your time to explore thousands of historical house hold items, vintage machinery, vehicles plus much more. Exhibits are brought to life during 'Alive Days' hosted during the Easter and June long weekends. 'Alive Days' - Don't miss out! Allow enough time to thoroughly explore and experience all The Village has to offer. As The Village has pets that roam the grounds, animals are not permitted within The Village. Pets are welcome to sit under the entrance building veranda and a water bowl can be provided for your pet’s comfort. You are welcome to bring a picnic lunch to enjoy within The Village. Or treat yourself to a selection of tea, coffee, biscuits, drinks, ice-creams and treats from The Village shop. Smoking is not permitted inside The Village.